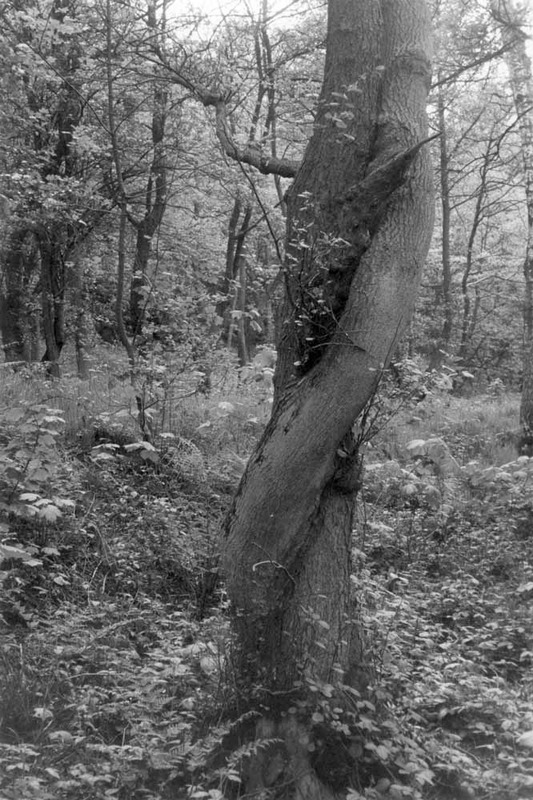 Trees featured in my earliest creative endeavours and observings, and continued after my move to Harrogate from Huddersfield in 1971. 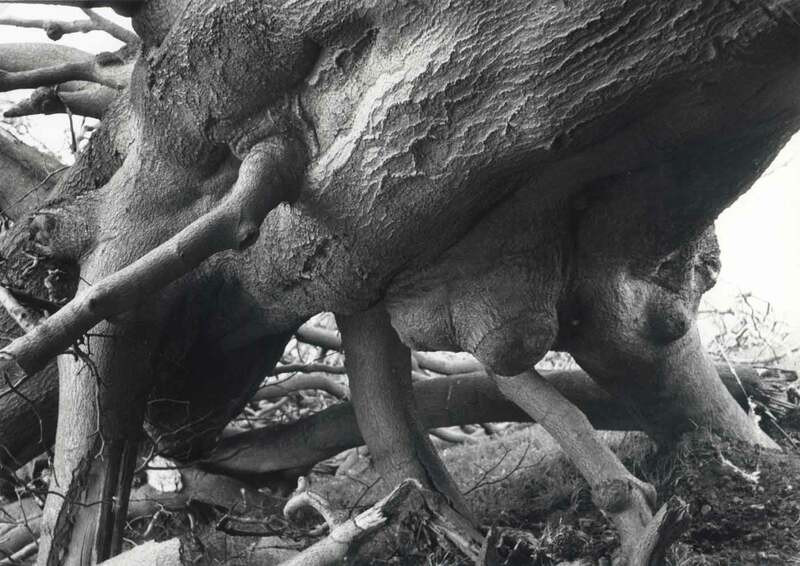 In 1983 I showed pen drawings and photographs in the Harrogate Art Gallery. 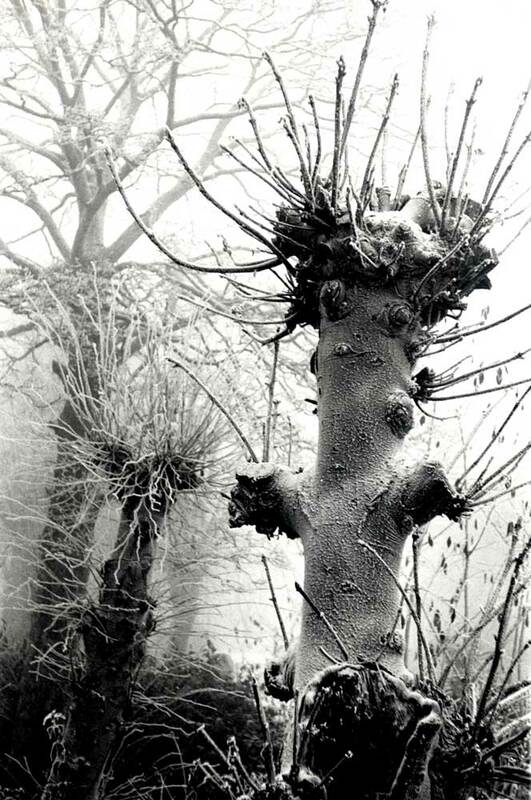 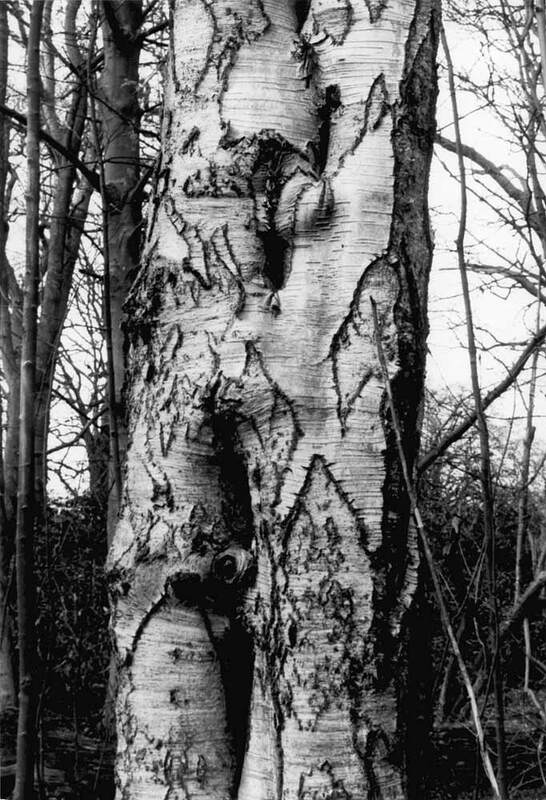 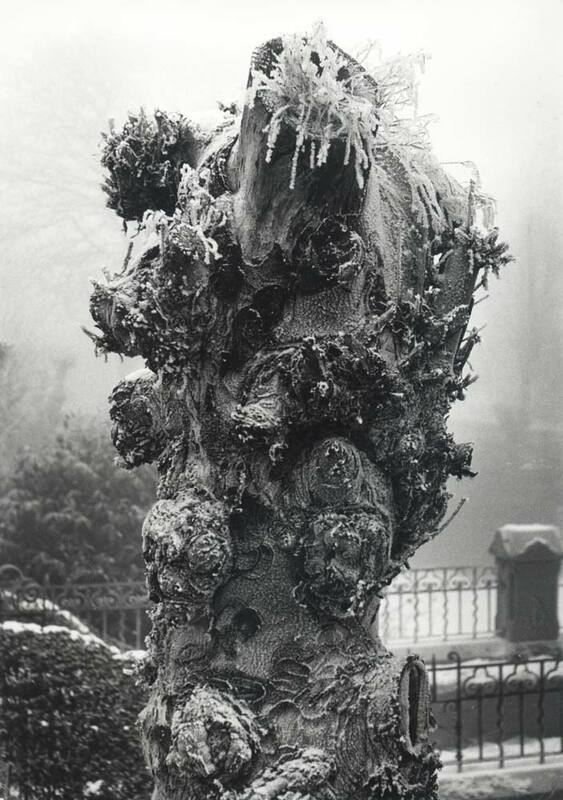 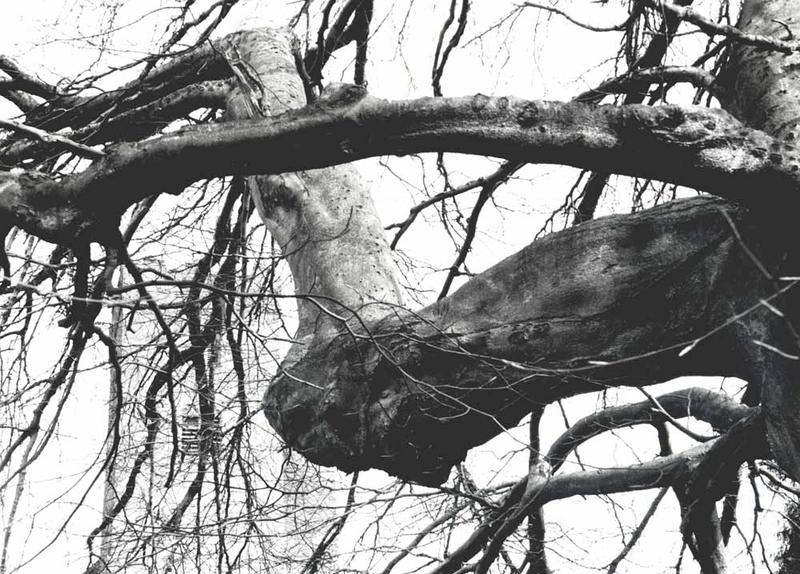 The drawings emphasised the stark shapes of winter whilst the photographs showed the extraordinary anthropomorphic shapes assumed by trees. 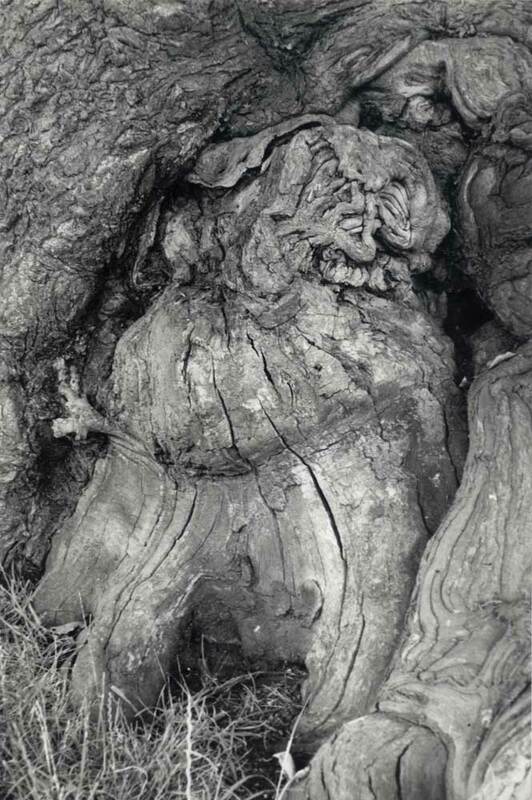 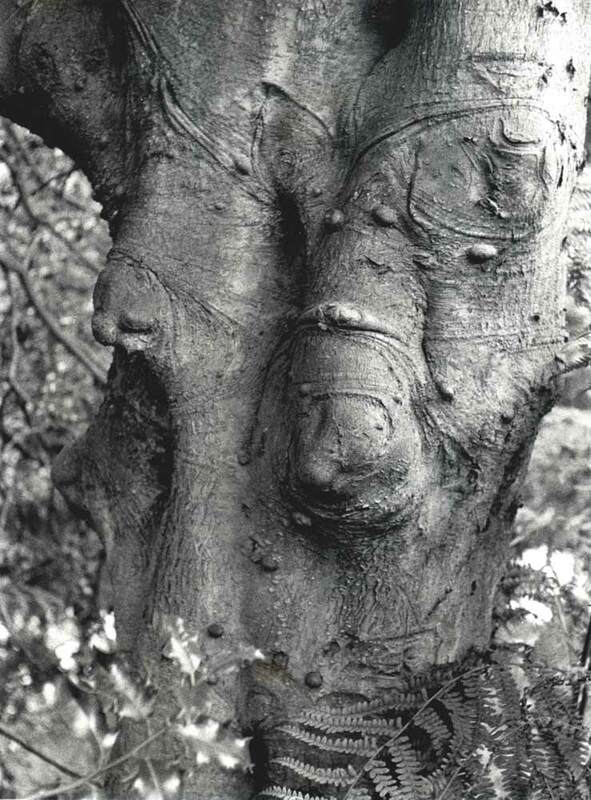 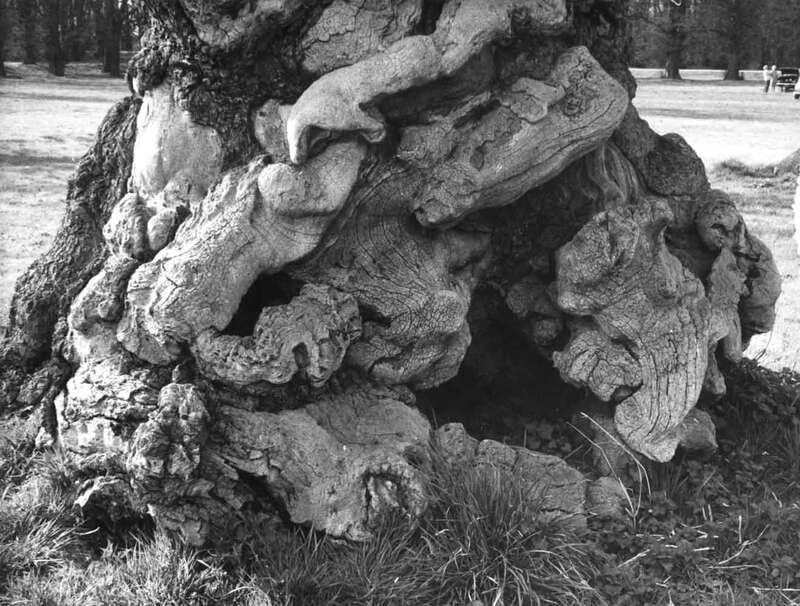 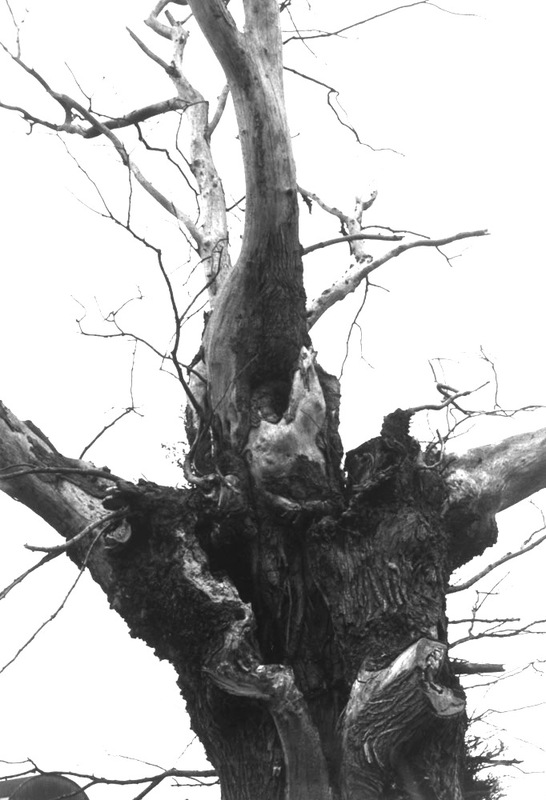 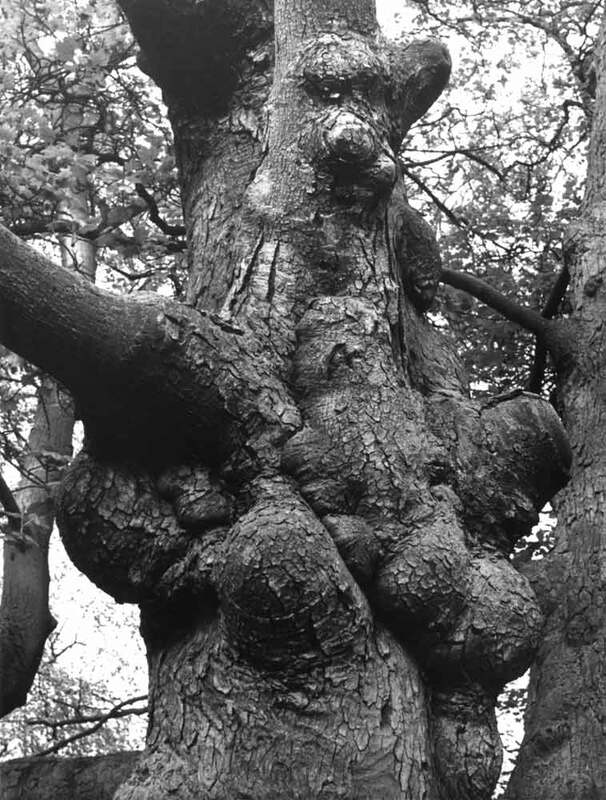 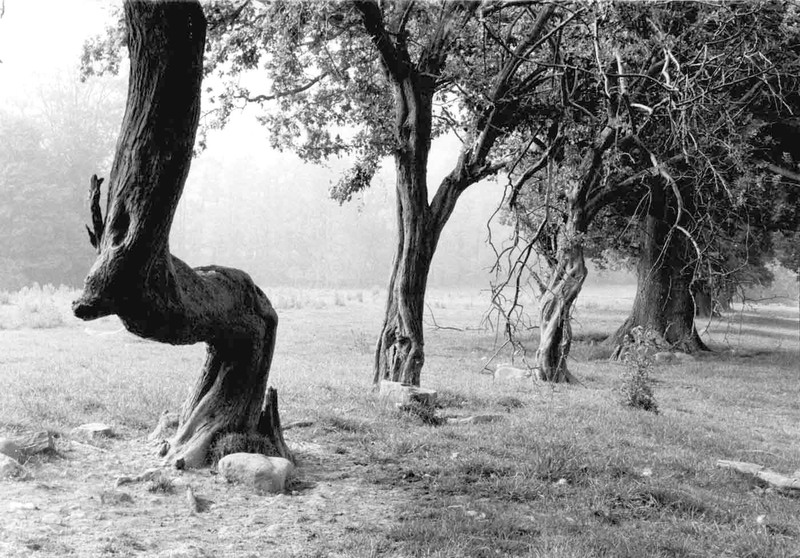 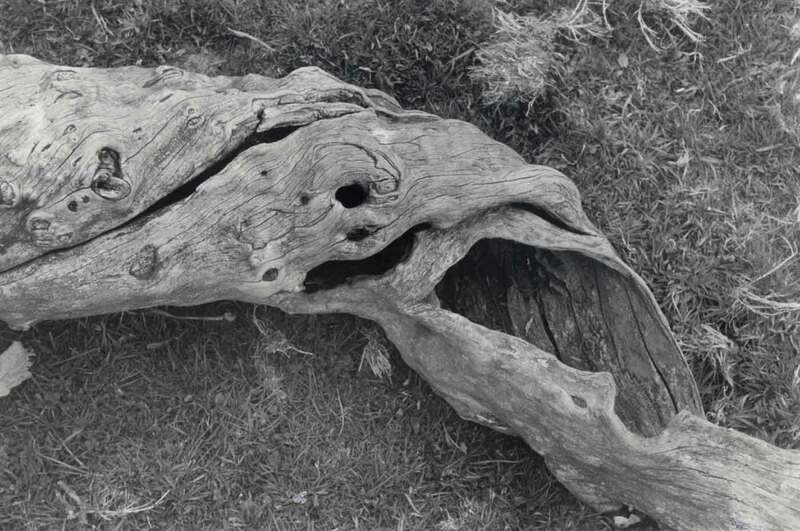 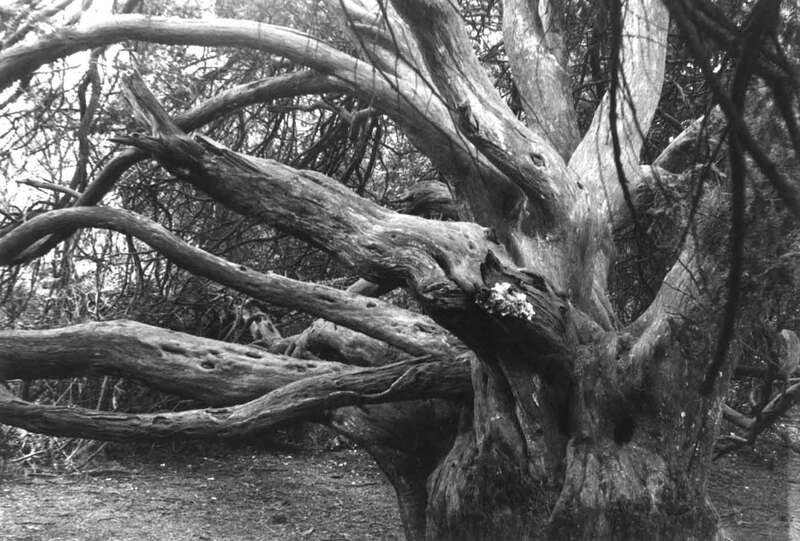 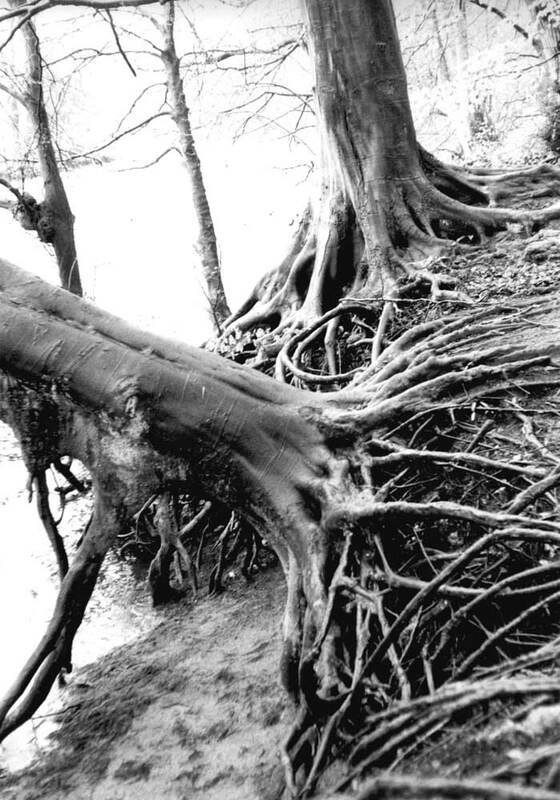 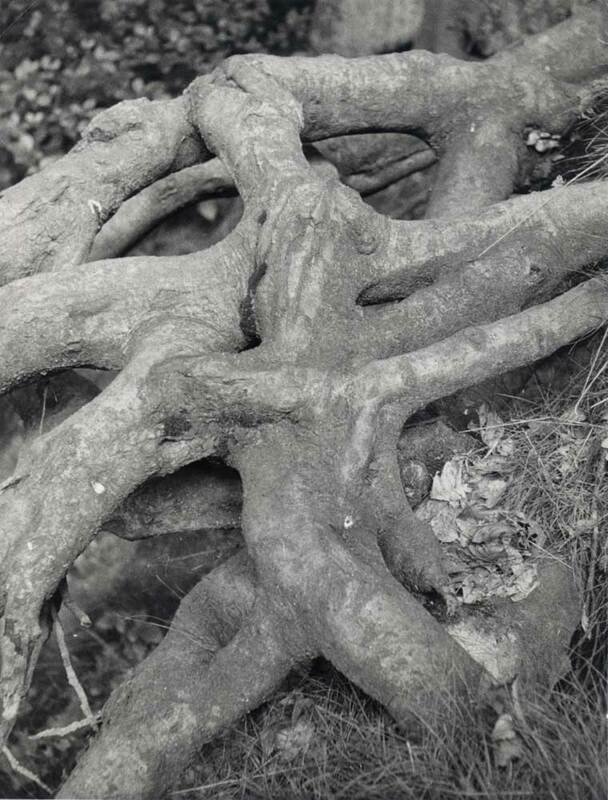 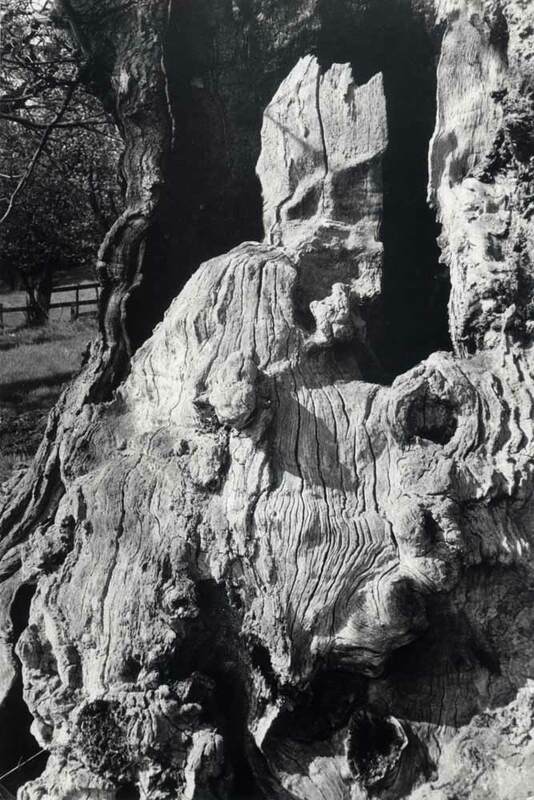 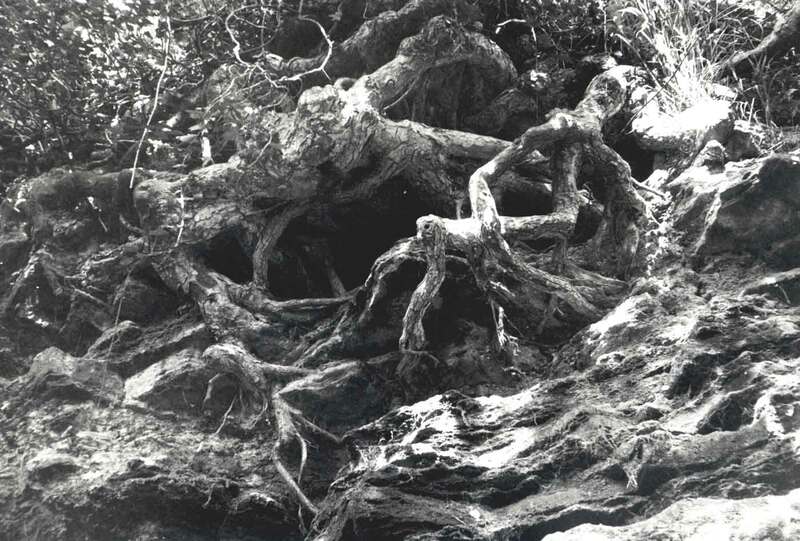 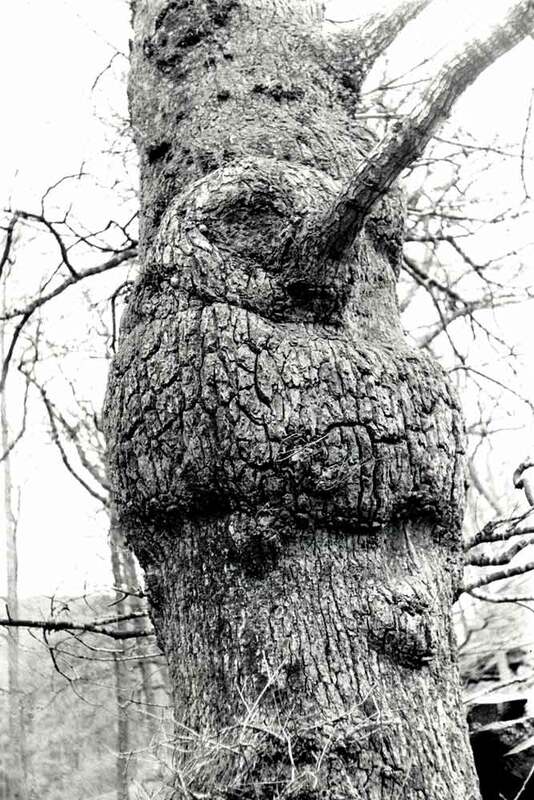 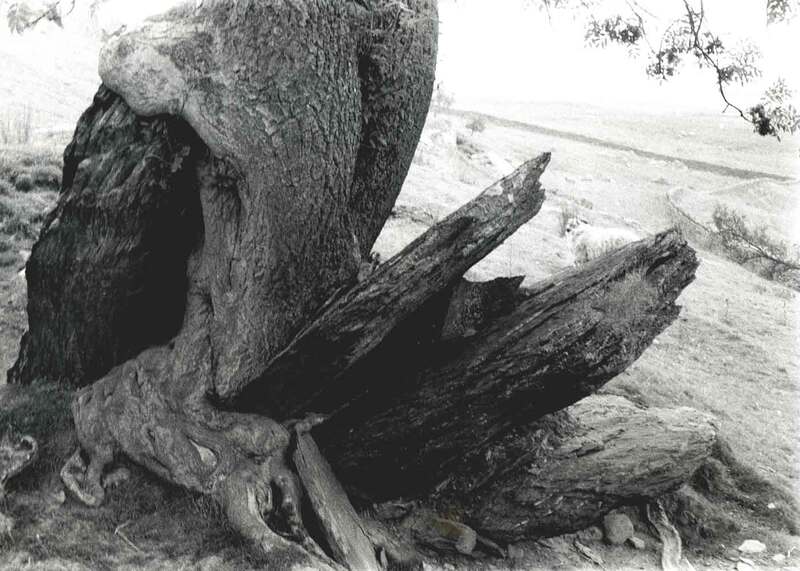 Later, in 1990, the photographs were put together in book form (published by Smith Settle) under the title Touch Wood: a Journey Among Trees, with images accompanied by appropriate literary quotes.